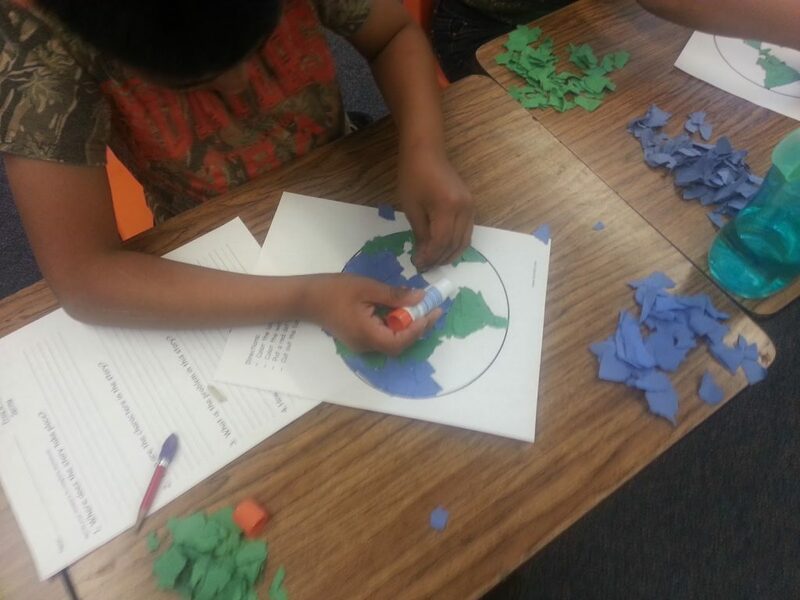 I may be a day or two late but I’m going to share with you our Earth Day project. Better late than never right. 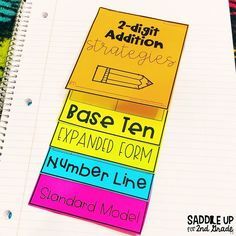 We used this freebie I found on TPT from the Lesson Plan Diva. I used this last year too. 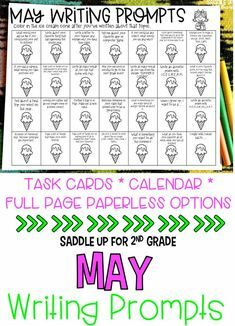 Then I read this great idea from Erica Bohrer on teaching kids to recycle paper and decided to put two and two together! We talked about the 3 R’s. Reduce. Reuse. Recycle. I first showed the kids how to reduce paper. 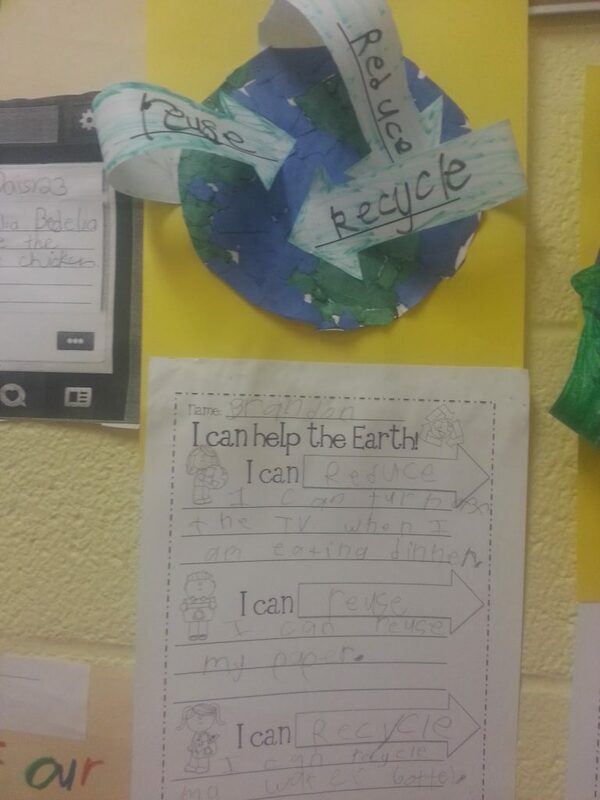 We talked about how different ways we waste paper and how we can change it. I have always had a scrap paper drawer so this was the perfect time to use this as an example. Here we are “reducing” our paper. I showed them by cutting the page in half. 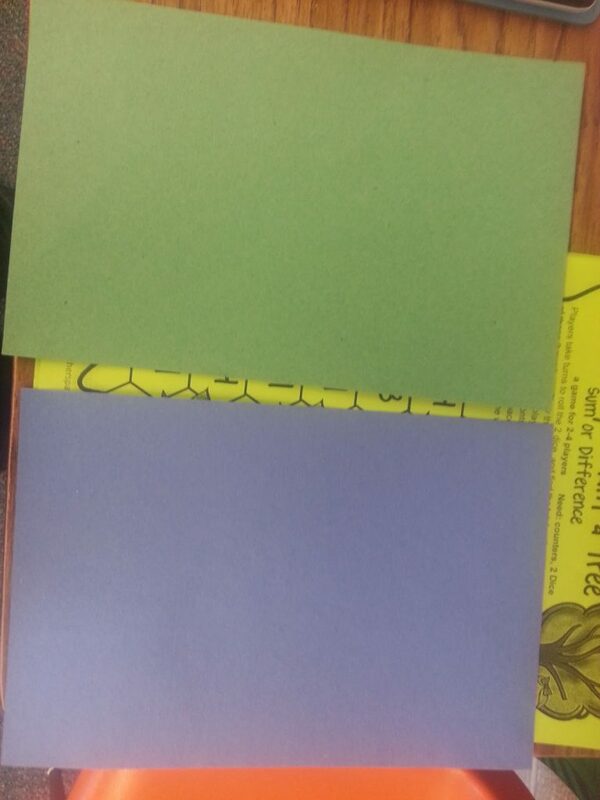 Then to “reuse” the paper. They tore it into tiny strips to complete the globe of the craft rather than coloring. I will say that this took FOR-E-VER, but luckily we’ve had crummy weather and had to stay inside for recess. 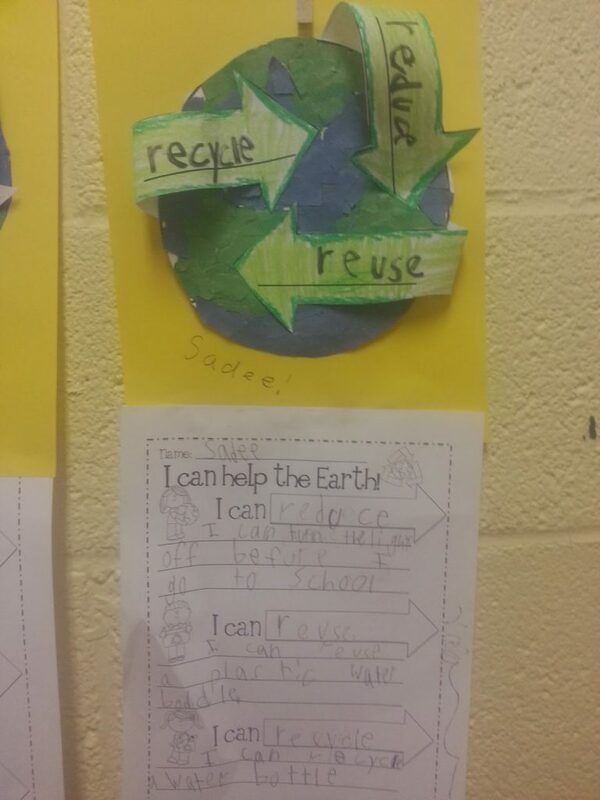 We then took our left over scraps that we did not use and “recycled” them by adding them to our scrap paper drawer! 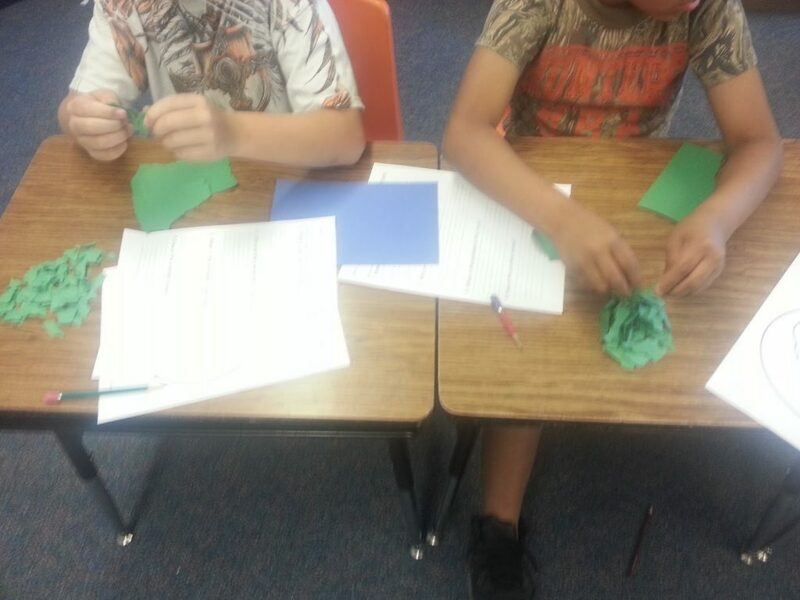 After we made our cute crafts, we talked about other ways that we can follow the 3 R’s. Each student filled out the recording sheet and attached it to the bottom of their craft. 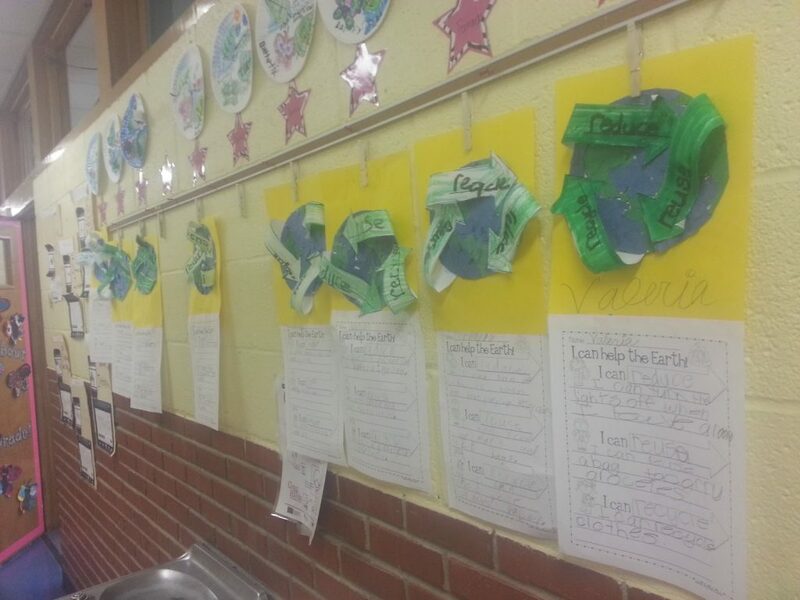 They were then hung in the hallway for display! I love how they turned out! Over the past few weeks we have been talking about idioms and my kids have really come to enjoy using them! Thank you Amelia Bedelia! 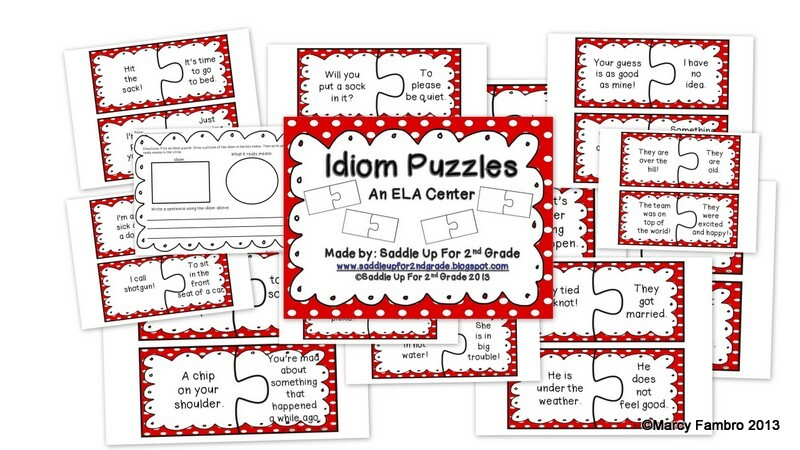 They’ll say “I’m just pulling your leg Ms. Fambro!” They inspired me to create my latest ELA center, Idiom Puzzles! 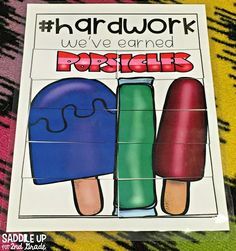 This unit contains 24 idiom puzzles where your little ones will have to match the idiom with its literal meaning. 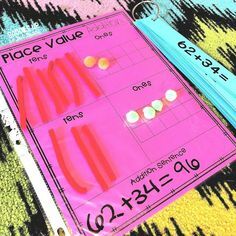 There is also a blank puzzle to have your students create their own and a recording sheet. 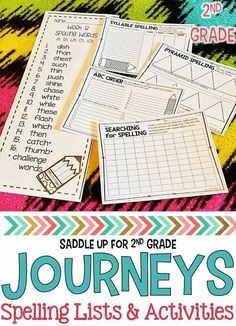 You can click on the picture below to check it out on TPT. 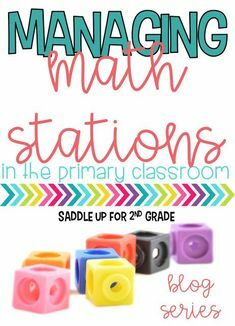 They can be used as a center or for small group instruction. I’ll giveaway my Idioms Puzzles to the first two people to comment below using an idiom! Don’t forget to leave me your e-mail address! Happy! Happy! Happy! Wednesday everyone!